Gentle multi-action facial toner that cleanses, clarifies, tightens, brightens and soothes your skin all at the same time. Pure Mauve Invigorating Facial Toner delivers pure, refreshing natural benefits to restore your natural beauty. The benefits of Tea Tree Oil have been known and loved for centuries. We've incorporated the purest and finest Australian Tea Tree Oil into our products to care for your skin. If you have been fighting futile battles with skin inflammation, it's time that you try our gentle, natural Invigorating Facial Toner. 'Longing to get rid of that oily sheen but feeling so uncomfortably dry after toning.' Hey, most of us have been there. One of the secrets of a fantastic toner is to find that sweet balance. Our Invigorating Facial Toner uses natural botanical extracts and minerals to keep skin oil production under control without overly drying out your skin. Do you know why some other toners make your skin flaky, irritated and even more sensitive? One great factor is that there's alcohol, paraben, artificial fragrance and other harsh chemicals in them. 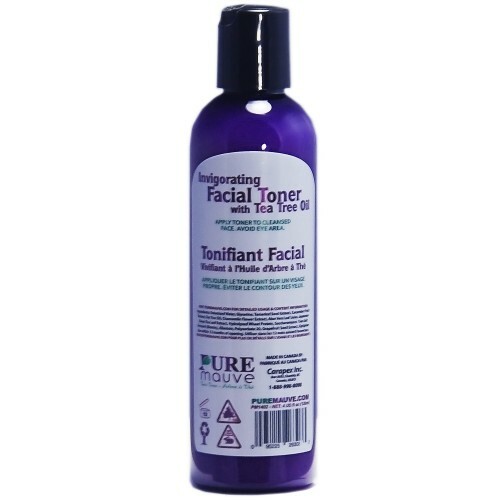 Our Facial Toner has none of those harsh, stinging elements, just the pure benefits of natural oils, extracts, proteins and minerals. 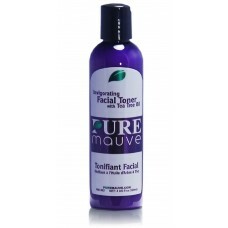 Please Note: Due to the high content of Tea Tree Oil, this Facial Toner has a medium menthol and medicinal scent.